Recycled 5.25" disks, tested and re-formatted to 80 tracks on both sides using an 80 Track drive & BBC Micro computer ADFS. May be unlabelled, or re-labelled (but will not be a mixture of both), but if re-labelled, the old label is often impossible to remove, so it may be present beneath the new one. 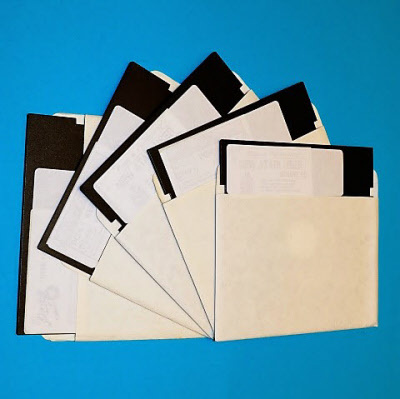 Suitable for any computer using 5.25" DSDD disks - BBC Micro, Master, Electron, Commodore, Atari, etc.